A natural anti-dandruff shampoo that works – how long have you spent looking for one? Davine’s NaturalTech Purifying Shampoo has high potential to steal a winning title. 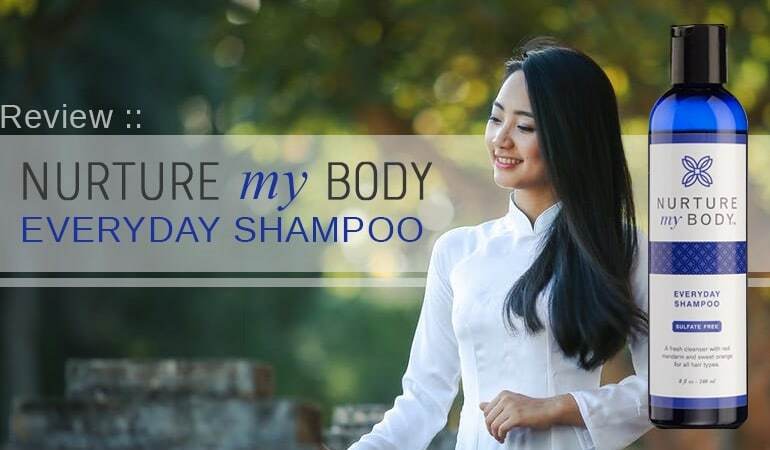 The shampoo’s active ingredient is selenium sulfide aka an active ingredient capable of treating moderate to severe cases of dandruff caused by seborrheic dermatitis. 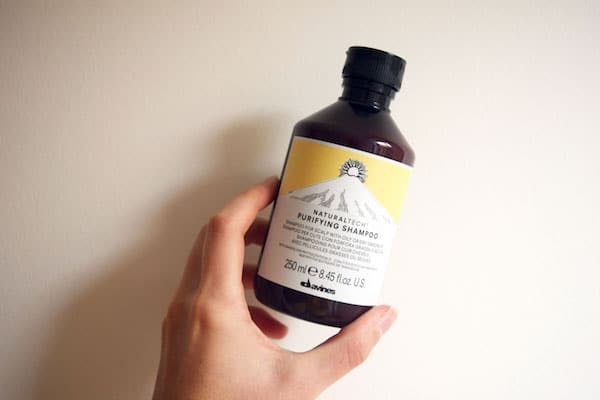 We’ve reviewed a number of selenium sulfide shampoos before, but what stands out here is the side serving of dandelion extract – more about this soon. Can Davine’s NaturalTech Purifying Shampoo help clear your dandruff? Is Davine’s NaturalTech Purifying Shampoo safe to use? Can anyone useDavine’s NaturalTech Purifying Shampoo without side effects? First stop: The man behind the mirror. Who makes NaturalTech purifying shampoo and are they anti-dandruff experts? 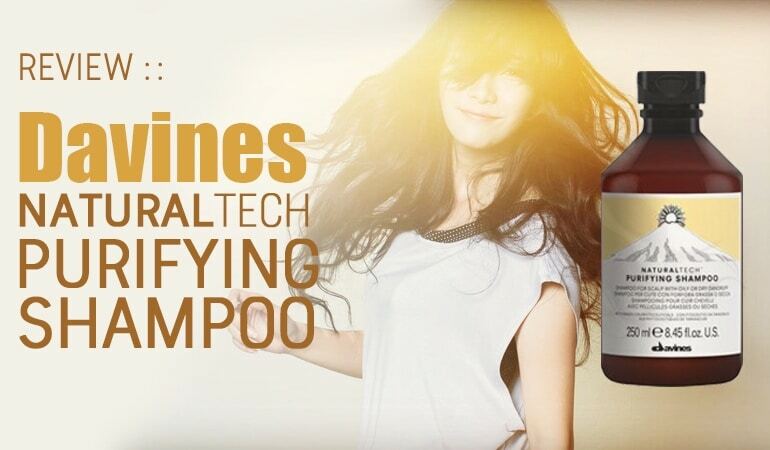 NaturalTech Purifying Shampoo is made by a company called Davines. An Italian founded family company who started out in 1983 as a hair care research laboratory. In their beginnings, Davines used their gathering expertise to formulate high-end hair care products, initially sold under other well-known brands. After a decade of formulating for others, Davines launched their own salon-exclusive hair care line. Their ethos – ‘by creating beauty sustainably, we encourage people to take care of themselves, of the environment in which they live and work, of the things they love’. Their mission – quality products with an authentic approach and timeless appeal. Well researched solutions with style. Davines check-out. Now, what about their NaturalTech purifying shampoo? What should you expect when ordering a bottle? 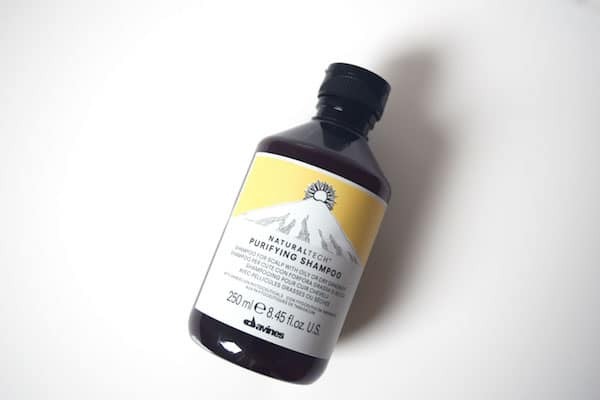 In sync with Davines environmentally conscious values, NaturalTech Purifying Shampoo comes in a 250 or 1000ml/8.45 or 33.8fl. oz bottle with no cardboard carton. The packaging is simple and direct – a small (or large 1000ml) tinted amber bottle with a clean, stylish and nature-inspired label. Note: The amber bottle is a great choice. Light can degrade cosmetic ingredients i.e. antioxidants and naturals, therefore amber bottles can help prevent any pre-use spoilage. With a flip top cap NaturalTech purifying shampoo is easy to open however does require a firmer than you’d expect squeeze. There’s no risk of taking more than you expect to. 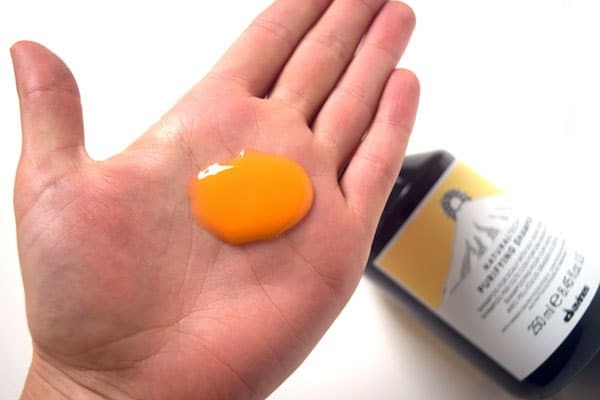 The shampoo itself is the characteristic orange color of selenium sulfide with a very well-developed, fine fragrance-esque scent. As dandruff shampoo fragrances go – this is a standout and if we’re being honest, slightly addictive perfume. However, these scents always make me nervous. Do we really need artificial fragrances in a medicated shampoo? We’ll discuss in detail soon. What about NaturalTech Purifying Shampoo’s wash performance? Is NaturalTech purifying shampoo easy to use? With a selection of less common but milder cleaning ingredients, NaturalTech purifying shampoo is somewhat less easy to use than a mainstream shampoo. Here’s what we mean – many mainstream shampoos use SLS to create a flash-foam which helps you spread the shampoo easily. Mild cleaning actives like the ones NaturalTech Purifying Shampoo uses don’t create the same flash-foam. Meaning these shampoos can be harder to spread/massage all-around your scalp. This is true for NaturalTech purifying shampoo, so if you have medium to long hair you may need to take a few smaller doses to treat front, back and sides. Apply to the scalp and leave in for a few minutes. For an intensive treatment apply twice a week for up to 3 weeks. For maintenance apply once a week for 6 weeks. Long hair may feel dry or ‘squeaky’ after washing with NaturalTech purifying shampoo. This is easily corrected with a conditioner. Overall, washing may take a bit longer than you’re used to, however it rines out very easily. Now onto the most important part – can NaturalTech purifying shampoo help you get rid of dandruff? Are the active ingredients proven? NaturalTech purifying shampoo is a mono-active anti-dandruff shampoo relying on selenium sulfide. Selenium sulfide is a known anti-fungal/anti-microbial known to have promising activity against the imbalance of Malassezia yeast/scalp microflora thought to cause dandruff and seb derm. 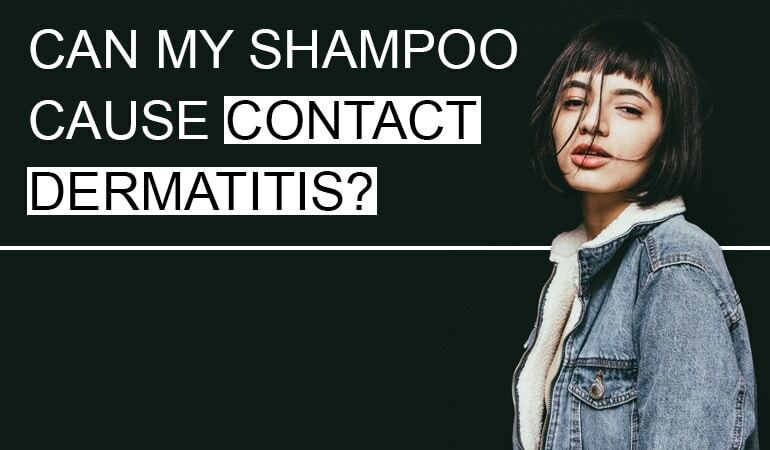 Clinical trials show selenium sulfide anti-dandruff shampoos are equally as effective as zinc pyrithione against pityrosporum ovale aka the Malassezia yeast. 2.5% selenium sulfide shampoo is effective in the treatment of moderate to severe dandruff. Note: Selenium sulfide in a 2.5% concentration is considered more likely than for example ketoconazole formulas for scalp intolerance. Always be sure to patch test before using especially if your scalps sensitive/hyper-reactive. Now, what about NaturalTech purifying shampoo’s partnering ingredients? Are there any extra helpers? Glycerin is what’s called a humectant moisturizer i.e. it attracts and locks onto water molecules which means your scalp will become more hydrated and therefore irritation will lessen. There’s also evidence to show that a healthily hydrated scalp is a better habitat for a healthy microflora i.e. when your scalps healthier you can naturally reduce dandruff causing populations of Malassezia yeast. Dandelion root extract is a natural with proven anti-inflammatory, anti-oxidative, analgesic and very interestingly pre-biotic effects. A fantastic ingredient for helping fight dandruff symptoms of irritation, itching, redness and microflora imbalance. We’ve recently discussed at length the link between your scalp microflora, probiotics and dandruff. Finally what about the whole NaturalTech purifying shampoo formula? Will sensitive scalps be ok to use NaturalTech purifying shampoo? Cocamidopropyl Betaine – a cleansing ingredient which may cause allergy/is linked to allergic reactions. It has the dubious distinction of being awarded Allergen of the Year in 2004. Propylene Glycol – a synthetic alcohol used as a ‘humectant’ in shampoos – it was also awarded Allergen of the Year – this time in 2018! Linalool – an allergen found in fragrance ingredients. The EU mandate that this ingredient must be listed separately to the generic Fragrance – such is its propensity to cause reactions in folk. Potassium Sorbate – A food grade preservative used to prevent mold or yeast growth. You’ll see it in many skin products and foods, the most famous of which is probably McDonald’s Milk Shakes! Yummy! Unfortunately, there is strong evidence that it can cause skin allergies. 2- Bromo-2-Nitropropane-1,3-Diol – a preservative hidden at the bottom of the label. A known formaldehyde releaser. People exposed to such formaldehyde-releasing ingredients may develop a formaldehyde allergy or an allergy to the ingredient itself. In the U.S. approximately 20% of cosmetics and personal care products contain a formaldehyde-releaser and the frequency of contact allergy to these ingredients is much higher among Americans compared to studies in Europe. Davines have incorporated my single favorite ingredient for controlling seb derm in this shampoo. 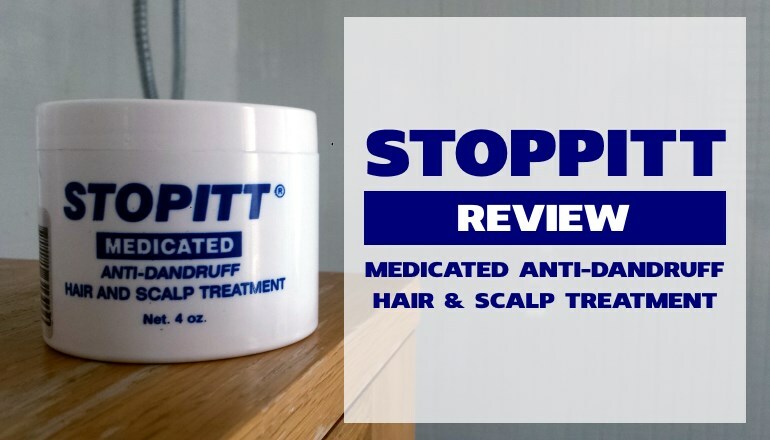 The formulation makes a fantastic naturally effective option for moderate to severe cases of dandruff. However, as with most shampoos, it’s not 100% perfect for allergic skin types. A stylish, natural anti-dandruff shampoo based on a proven to work anti-dandruff active. Possibly the most glamorous seb derm treatment we’ve yet reviewed. If they removed the formaldehyde releaser and the betaine it’d be close to perfect. If they removed the Fragrance, it would be perfect. If you go ahead and trial NaturalTech purifying shampoo, be sure to come back and let us know your experiences in the comments below. A master of chemistry, a product formulation expert and a regular reviewer on this site. Megan wishes to remain partially anonymous so she can be candid about her employer's and competitor products.